All of our corporate days are completely bespoke, centred around your exact requirements and desired outcomes. 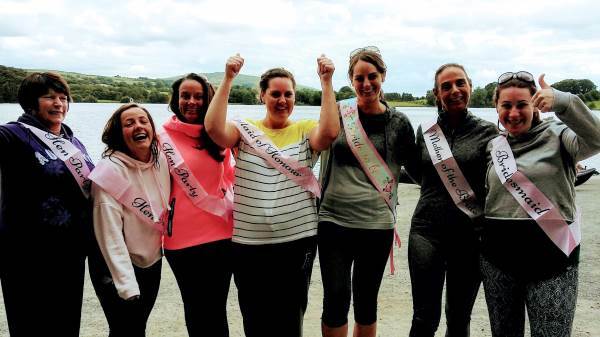 Our event planning team have helped create the perfect hen and stag party ideas and activity packages. Our bespoke activity packages are created around your desired learning outcomes and goals. 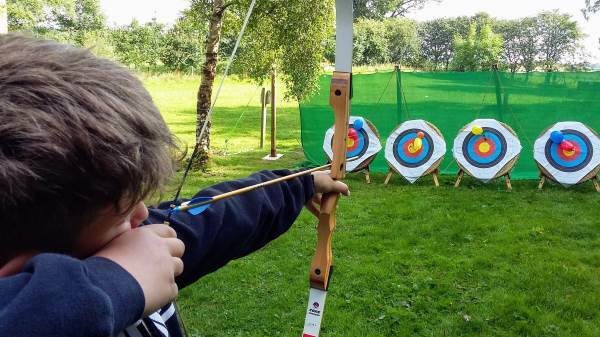 Your child will enjoy a range of activities in the great outdoors under the guidance of our professional instructor team. 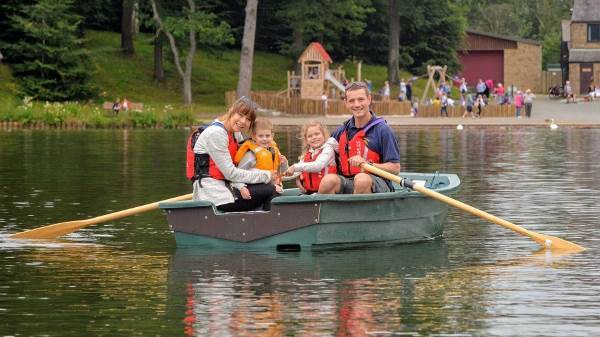 Head on over to our base at Talkin Tarn Country Park, near Carlisle, for a fun family day out. Progress through a series of games and competitions, receiving coaching and guidance to help you improve. Whether for a school group or corporate away day we have something for you! 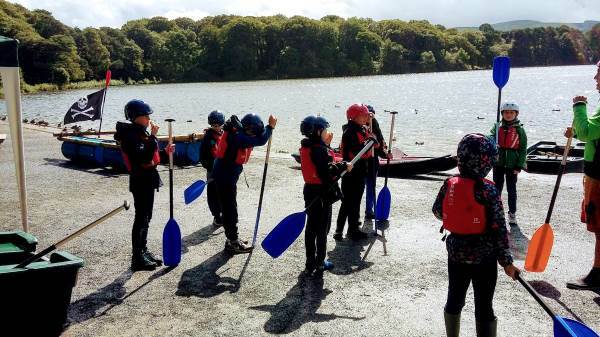 We specialise in multi-activity days with an emphasis on team work, communication, problem solving and learning new skills. 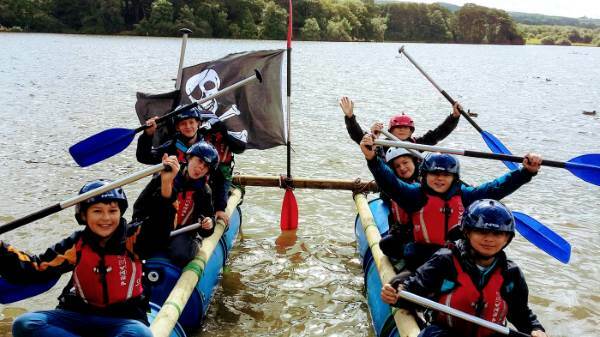 Our activity packages are tailored to your requirements and our team of friendly, experienced instructors will get your group working together through a variety of challenges and competitions. Looking for something different that you can't see on our website? 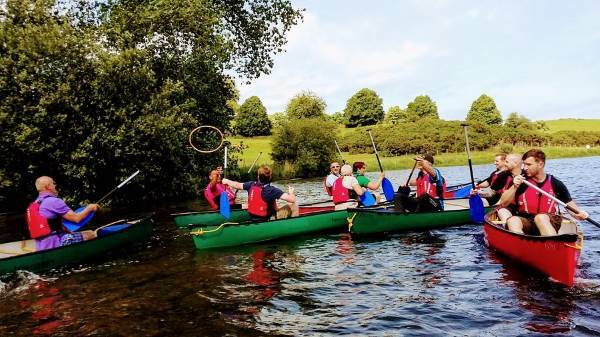 We can provide custom activities to suit your individual and company requirements, just get in touch and we'll be able to put something together.